You're here » Home » Crafts + DIY » Don’t Forget To Feed The Reindeer! 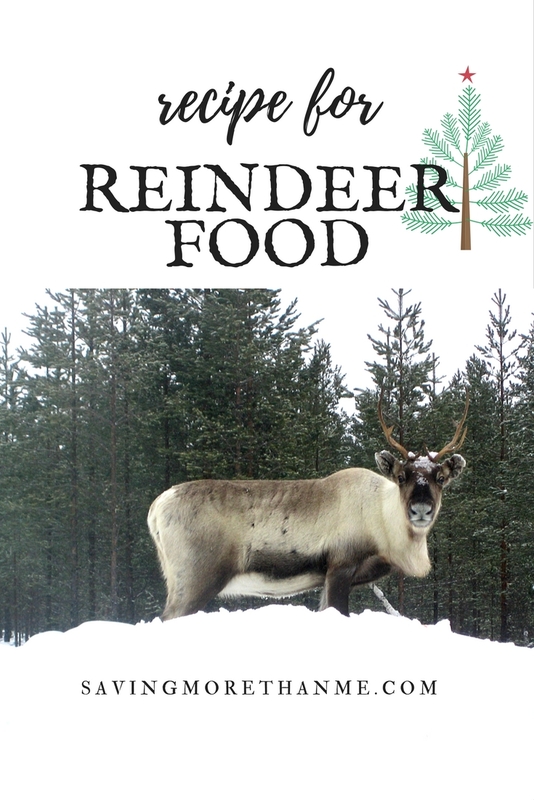 Don’t Forget To Feed The Reindeer! Sprinkle on the ground for the reindeer. this food will guide them home! Which one of Santa’s reindeer is your favorite?